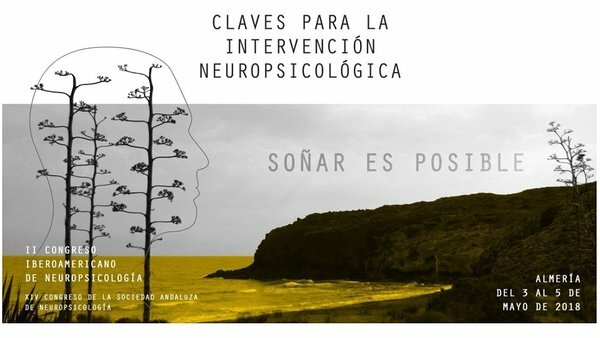 Poster presentation at the 2nd Iberoamerican Conference of Neuropsychology, Almeria, Spain. Poster: " Process-based approach cognitive screening for early detection of MCI: A pilot study with healthy cognitive ageing individuals. " 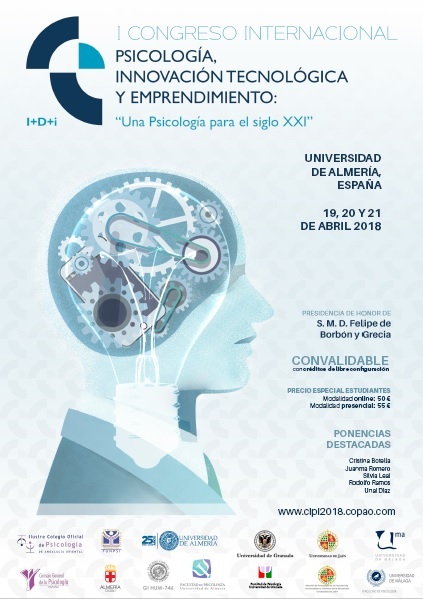 Dr. Unai Diaz-Orueta will act as an Invited Speaker at the 1st International R+D+i Congress of Psychology, Technological Innvotation, and Entrepeneurship (Almeria, Spain, 19th and 20th April).